Mario joined PWL Advisors in 2000. His dedication and commitment are second only to his ability to provide clients with meticulous financial planning. He creates practical solutions to clients’ problems involving complex individual needs. Dustin is committed to providing unbiased, evidence-based investment advice to help his clients achieve their goals. 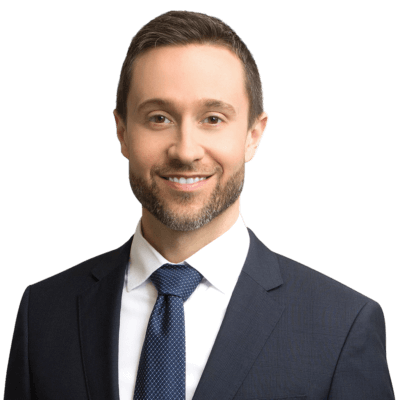 James is a founding partner and Portfolio Manager at PWL Capital Inc. in Montreal with over 25 years of experience helping clients achieve their financial goals. Shweta joined the Layton-Guay team in 2009. As Portfolio Manager, she is a ‘right hand’ to Tony and Peter. Shweta’s experience and meticulous nature are cornerstones of the team's dedication to superior client service. Susan Daley is a Portfolio Manager at PWL Capital Inc. She is passionate about simplifying complex financial ideas to help clients achieve their financial aspirations. She runs a YouTube Channel with the same mandate, called Your Money, Your Choices. With a passion for planning, Shannon enjoys helping clients see their investments in the context of their larger goals. Originally from the Ottawa region, he moved to Montreal to raise a family and to pursue his career in the financial services industry. François is committed in delivering to his clients a disciplined and tax efficient approach to portfolio construction and management based on strategies that are supported by academic research. Peter joined PWL Capital in 2004 to learn the business from the ground up. 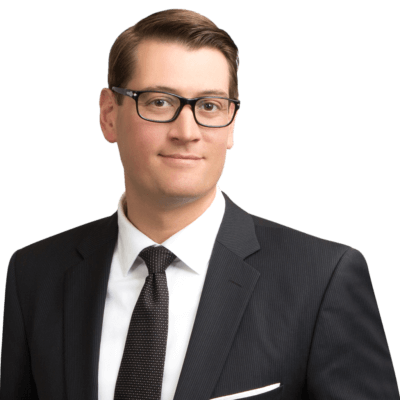 14 years, many designations and an MBA later, Peter is now a Partner, Portfolio Manager and Financial Planner in the Layton-Guay Team. Building on her passion to help people gain financial control of their lives, Nancy joined PWL Capital’s Ottawa office in 2000. She became a Portfolio Manager in 2006.